Internal : Acrylic Emulsion of pleasing shade of a reputed brand as per Architect's suggestion. Fittings : Health faucet in all toilets,in master toilet. Wash Basin : Jaquar or equivalent CP fittings and semi-recessed counter typw wash basin with Chinaware of reputed brand. Walls : Ceramic Tiles up-to height of 7 ft.
Sanitary ware : Sanitary ware of reputed brand. Platform : 2 ft. Ceramic Tiles dado above platform. Walls : Acrylic Emulsion of pleasing shade of a reputed brand as per Architect's suggestion. UPVC or annodised aluminum windows with 4mm thick clear flot glass. Main Door : 35mm Skin Door fitted with night latch, magic eye & premium handles. Other Door : 35mm Skin Door with premium handles. Fittings : Convenient provision & distribution of light and power plugs and provision for electrical chimney above platform, gas pipe line and water purifier point in kitchen. Wiring : All elcetrrical wiring in concealed conduits with copper wires. Gearless high speed lifts in each block with generator backup. Provision of washing machine point will be provided at suitable location. Thank you for showing interest, we do not have 1 BHK in Ashiana Aangan. For any other assistance our executive will contact you shortly. I want to purchase a 2BHK flat. Can you please tell me about the price . Thank you for showing interest, our executive will contact you shortly and help you further with availability and other details. I want a flat for rent. Please tell me the rent of 2bhk or 1bhk flat. i want to buy a 2bhk flat in neemrana please provide me the updated price list in high rise as well as in low rise also. Thank you for enquiring about Ashiana properties in Neemrana, our executive will contact you soon and help you on the availibility & other details of the units. Thank you for showing interest in Ashiana Aangan, our executive will contact you shortly and update you about availability and site visit. I m interested to invest 8000 rs so plz give detail. The mesaage is not clear please clairify further so that we can assist you further. Need a 2 BHK flat on rent. Probably will be shifting on 16th Mar 2018. Our executive will get in touch with you shortly or you can speak at 9672994142. 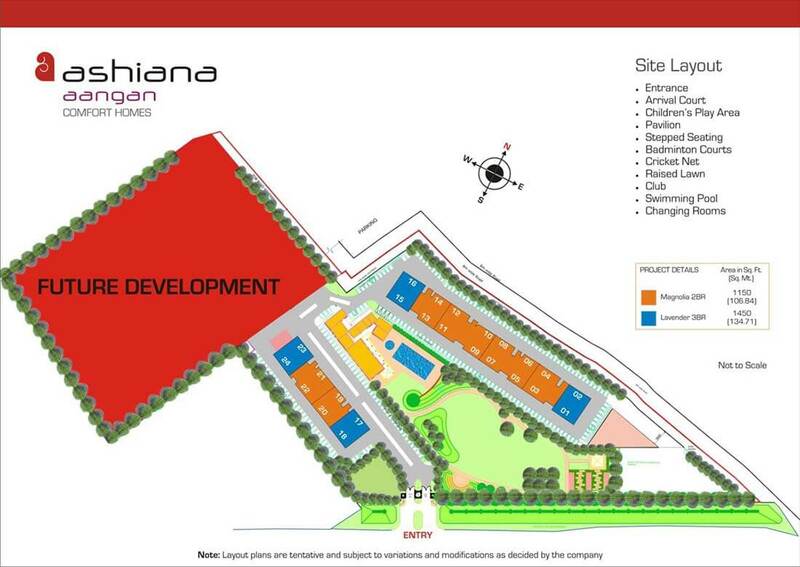 We do have properties available in resale in Ashiana Aangan Neemrana. Our team will contact you shortly & will share the required details. I'm interested to know tegarding new upcoming projects in neemrana. 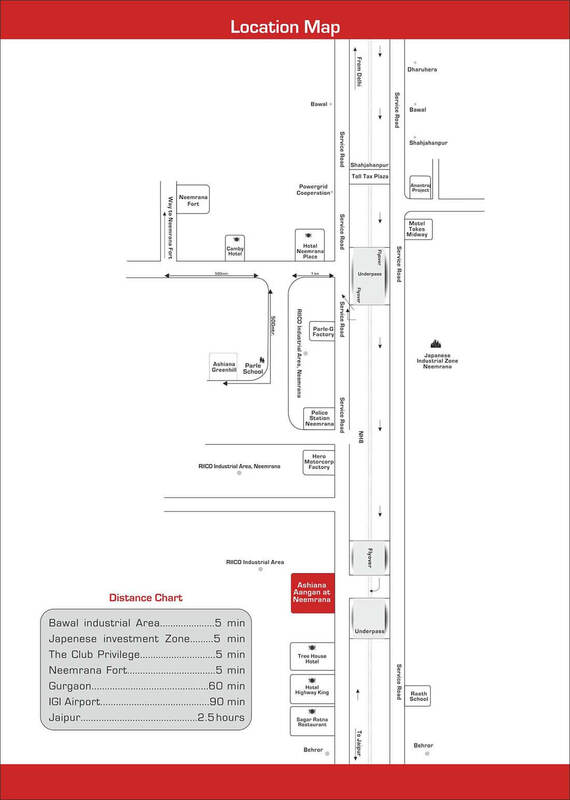 We do have units available in Resale in Neemrana. Our executive will get in touch with you & will share the required details. We do have 2 & 3 Bhk available in Ashiana Aangan. 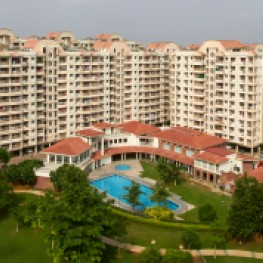 The rent starts from Rs.8000/month exclusive of maintenance for 2 BHK for details please get in touch with 9672994142. Dear sir, I want to take a 2bhk flat on rent at your ashiana club. I relate from Nangal choudhary culinary and now serving in Indian army. So I am requesting you to inform me about your rent and what documents which will apply. I will wait for your valuable response. Is there any project in Rewari also. Currently, we do not have any projects is Rewari. We have properties in Bhiwadi & Neemrana. 2 BHK will be available in Resale in Ashiana Aangan Bhiwadi. Our executive will contact you shortly & will share the required details. Ashiana Aangan Neemrana is best project in terms of comfort safety and security. Ashiana Aangan Neemrana is best project in terms of comfort safety and security. It is a beautiful society to live in for the people who work around Neemrana. Ashiana made this project a safe and comfortable destination for stay. All the amenities available in this society of world class. Thank You Team Ashiana for such wonderful projects. Proud Resident of Ashiana Aangan Bhiwadi. 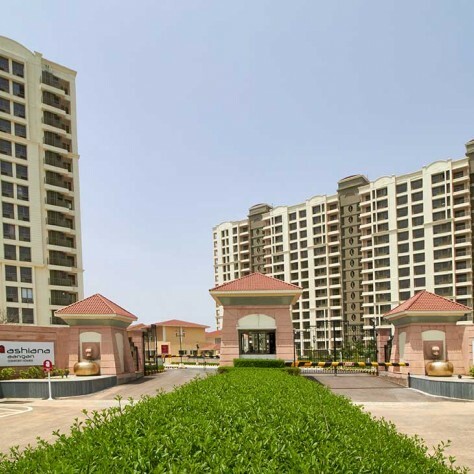 Aashiana aangan neemrana is a huge project of Ashiana. There r different type houses huge building apartments n vilas. All facilities r available there like swimming pool,gym, tt room,badminton court etc. but the best thing is a special play room for small kids in club house. It is very beneficial for whom who have small kids.infrastructure is very nice of this society.